What are Three Most Common Mistakes that Happen during Confession? If Сonfession’s a Court, It Hands Down Only Innocent Verdicts! What Is Necessary for a Saving Confession? Confession, confession, confession. These are the three favourite topics of many Orthodox Christians. And yet it is commonplace and painfully predictable for clergy to deplore the decline of Confession in modern society, even when they are up to their eyeballs in confessions with barely time to do anything else, and despite the evidence that younger generations of Orthodox, even among those who are not in church every Sunday, go to Confession more than we are willing to suggest. For reasons I cannot be sure of, there is an obsession with Confession in the Orthodox Church. 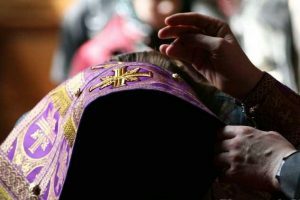 For some clergy, their ministry is practically defined by it, while for some laypeople, it is a more frequent activity than sharing in the Divine Liturgy. It seems to me that this is at least partially due to the notion that going to Confession is in and of itself a good and pious thing to do. It has become for many something to be proud of. There are people who, convinced that they are devout Christians because they confess once a month or more, pressure others to do the same, whether they need to or not. I can hear the usual argument: “but everyone needs Confession all the time, since we sin every day!” This leads me to the heart of the matter. We have so undermined the value of genuine repentance before or even without Confession that it has virtually ceased to be considered at all. 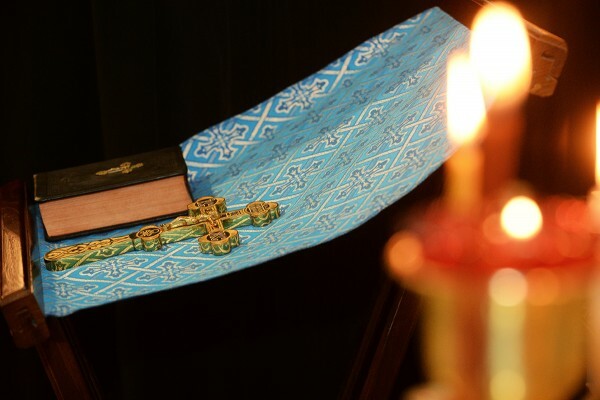 It is perhaps unfortunate that “repentance” and “confession” in Orthodox language are synonymous. In fact, I am not sure I have ever heard an Orthodox priest or teacher speak of repentance without the subject really being the Sacrament of Confession, and little else (this is not the approach of the early Church Fathers). But without sincere repentance, without time for praying to God for forgiveness and striving to correct one’s ways, regular confession will do precious little to help us. On the contrary, it may hinder our spiritual growth, for even our “repentance” can be just another religious obligation which, when fulfilled, makes us feel self-satisfied. Perhaps part of the problem is an excessive focus on being given a clean conscience, knowing that through the prayer of absolution and the priest’s “power to bind and loose”, the penitent can feel a sense of relief that all those sins have been magically taken away. Thus, rather than Confession being part of our spiritual progress, it becomes the axis upon which the endless cycle of “Sin. Get forgiven. Repeat” turns. I fear by insisting for so long on going to Confession as a pious duty and almost a goal in itself, we have created a sick spirituality that fosters the worst form of religious pride – the exact opposite of what repentance and Confession are meant to lead us to. It is not more frequent confession we should be encouraging, but “a contrite and humbled heart” (Ps.50).